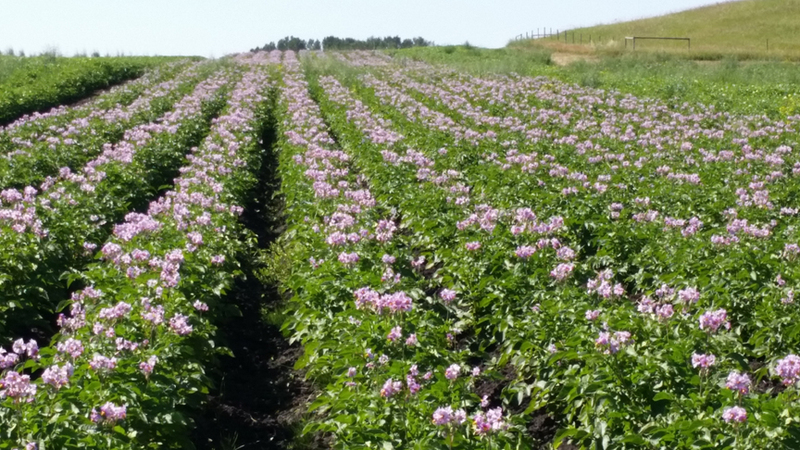 Located in Central Alberta near the small town of Bowden, the Mills Family has been growing certified seed potatoes for over 30 years. 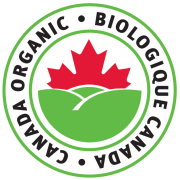 In 2018 the farm received Organic Certification. 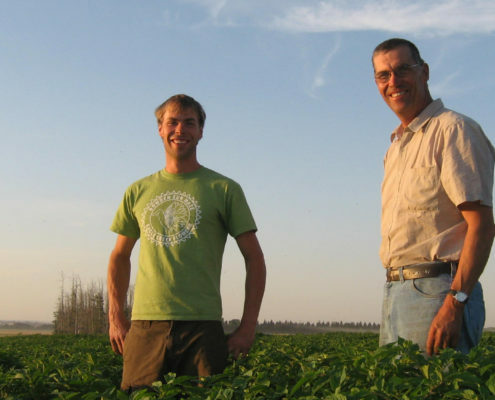 Although Eagle Creek Seed Potatoes is one of Canada’s smallest seed potato farms, here you can find Canada’s largest selection of seed potatoes delivering to home gardeners & market gardeners from coast to coast. 1kg, 5kg 14kg & 900kg bags. Our 2019 Catalogue is open and ready for taking orders. Just click on the Seed Potato tab above. 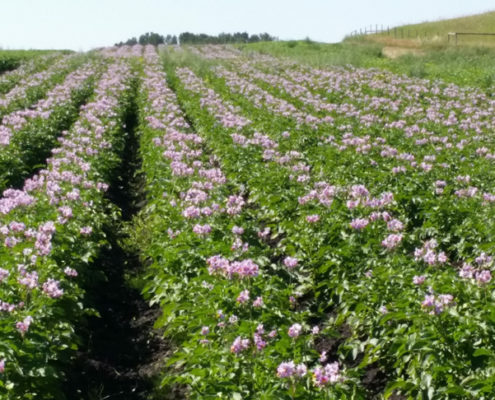 Our Seed Potatoes are not only Certified Seed Potatoes, but they are also Certified Organic. 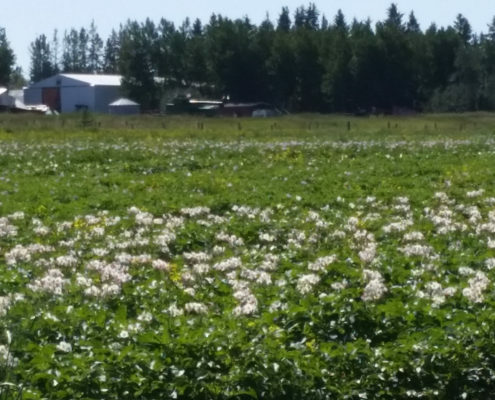 We have been growing our potatoes using organic methods since 2014 with the 2018 crop being the first with Organic Certification. Do you have a market garden? We can help! 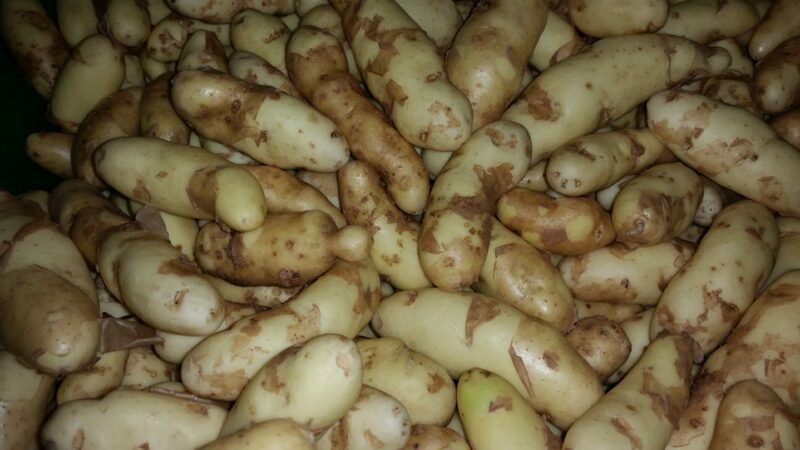 We have no minimum order size, so if your having a tough time sourcing small volumes of 4 or 5 specialty varieties, ask us for our 14kg bag discounted pricing. 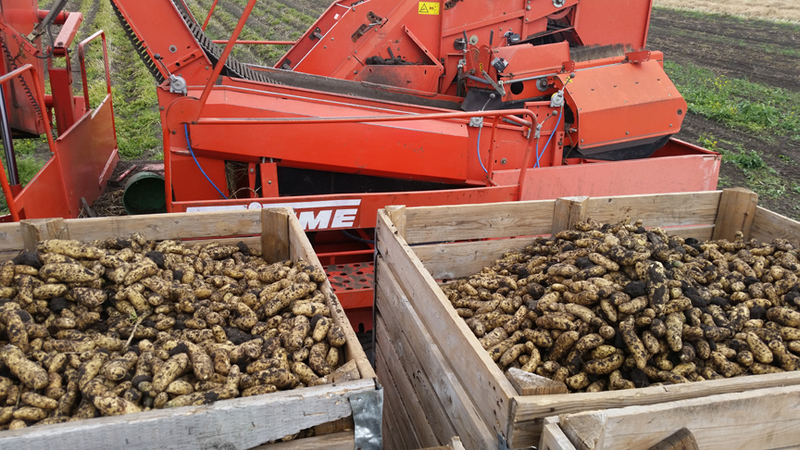 Or if you need more than 500kg of one variety we can help with that too! Need more than 2 tonnes of one variety? Well that is getting out of our scope, but may be able to connect you with someone who can. No Garden? We can Help with that too! Each year we will take orders from December – April. Due to Canada’s Climate we are not able to ship to most of Canada until April at the earliest. Western British Columbia is the one exception with an early shipment option March 15th. Most orders are shipped via Canada Post. Orders over 100kg will be shipped via courier. 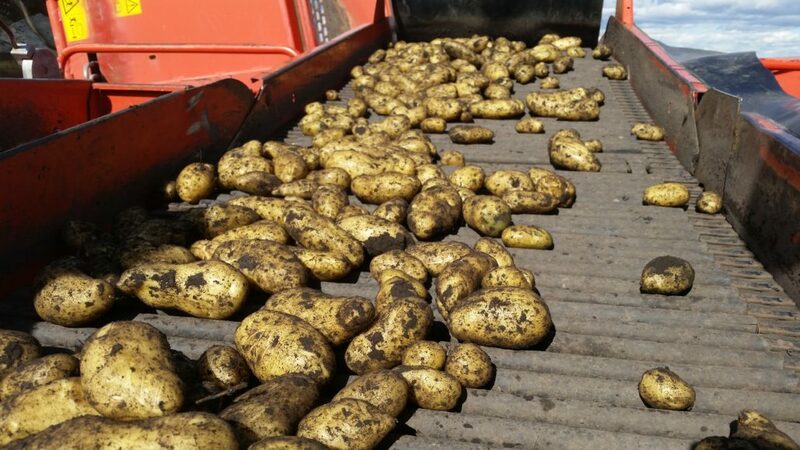 Our shipping season is generally complete mid May at which time what hasn’t been sold is re-planted in our fields. 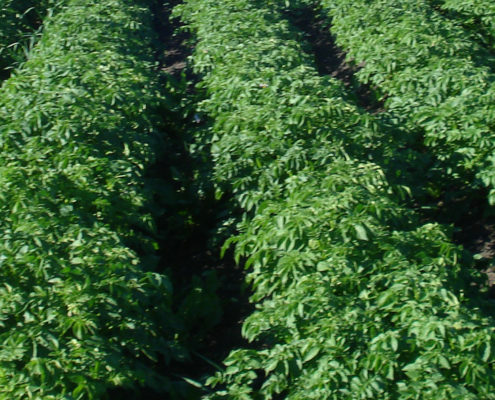 A Seed Potato is a potato which has been grown & inspected by the Canadian Food Inspection Agency. 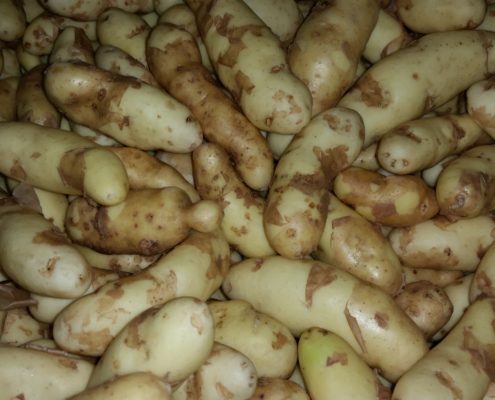 Although it is possible for gardeners to save seed for planting the following year, only farms certified and inspected can sell potatoes for seed. 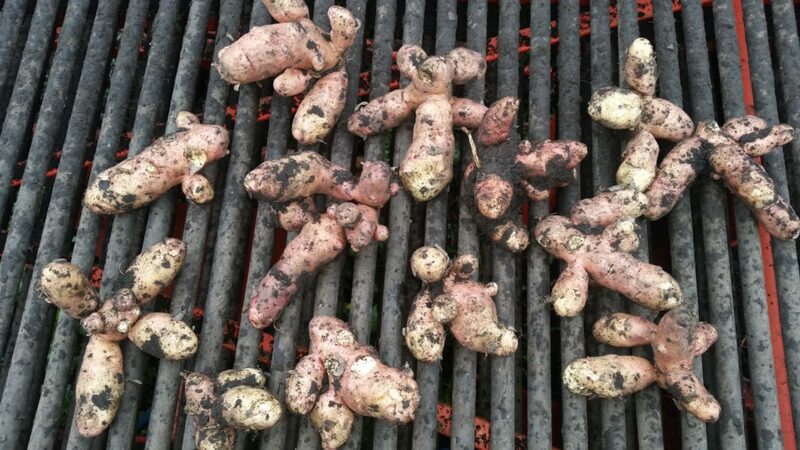 Unlike many vegetables, potatoes are not grown from seed, but instead from a tuber (the potato). 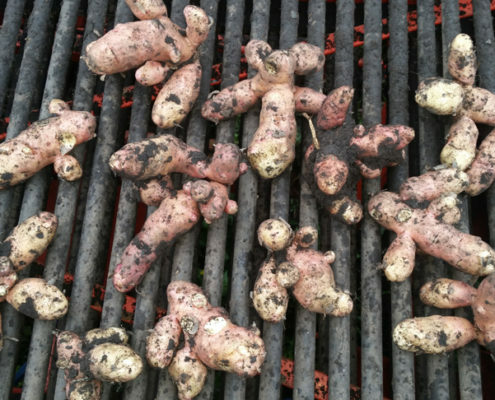 This is done because a potato grown from the seed produced on a potato plant do not necessarily produce tubers identical to the mother plant. 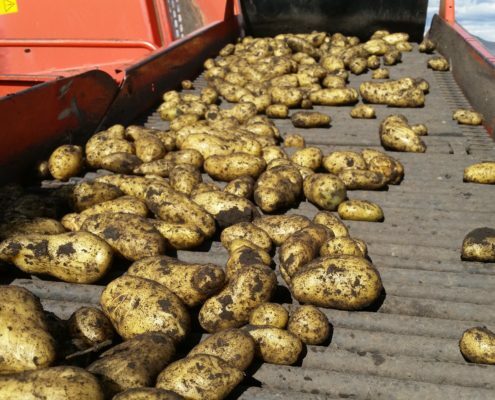 Only by planting a potato can we ensure that the potatoes harvested are the same as the potato planted. This is more like a bulk buying and unlike it’s name is not restricted only to Garden Clubs, but anyone who wants to get together with friends to order. Not only will we offer a discount if you can order with at least 5 people, by combining multiple shipments to one address we can also drastically reduce shipping cost. 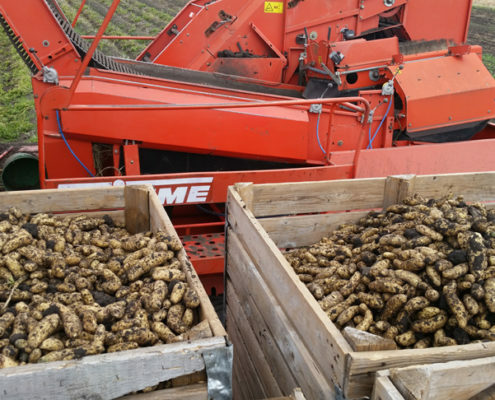 There is not much to see on the farm during the winter or spring, unless you would like to avoid shipping charges and pick your potatoes up personally. However in the summer you are welcome to visit our farm to see how we farm. 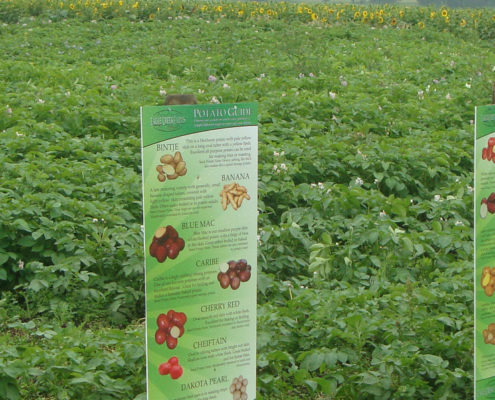 We have upick gardens showcasing many of our potato varieties along with a collection of Corn, Sunflower & Tree Mazes.